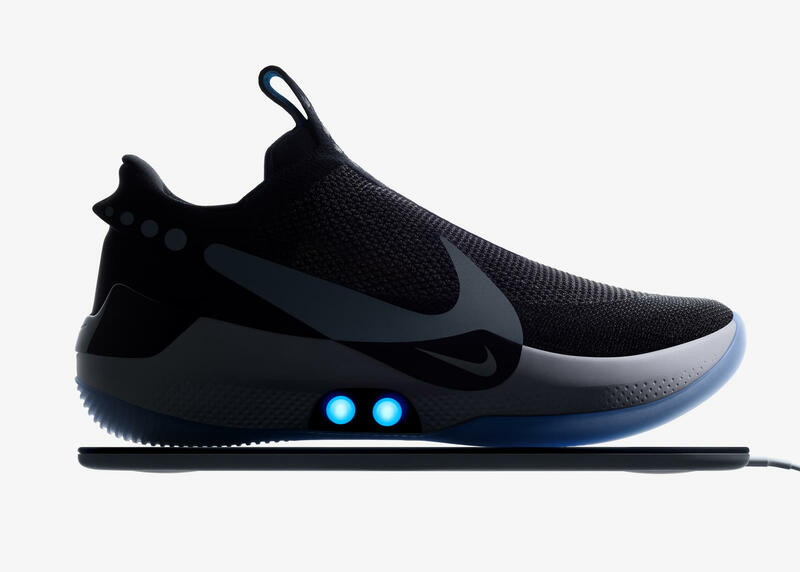 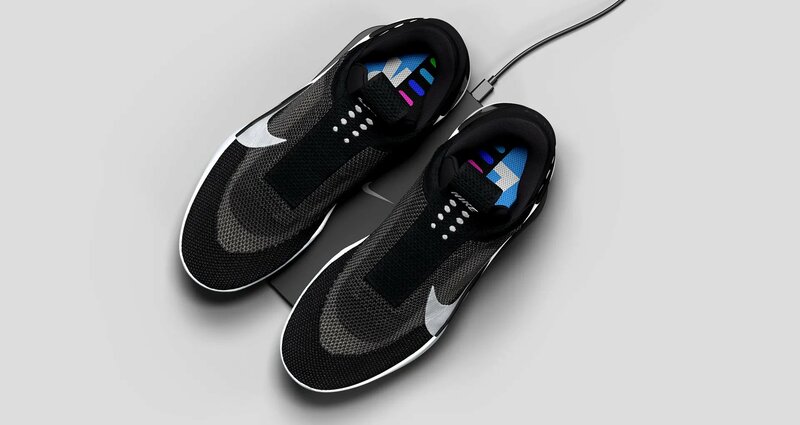 Nike has announced the Adapt BB, their new self-lacing shoe that is fully enabled with the Nike app for a fine tuned, custom fit. 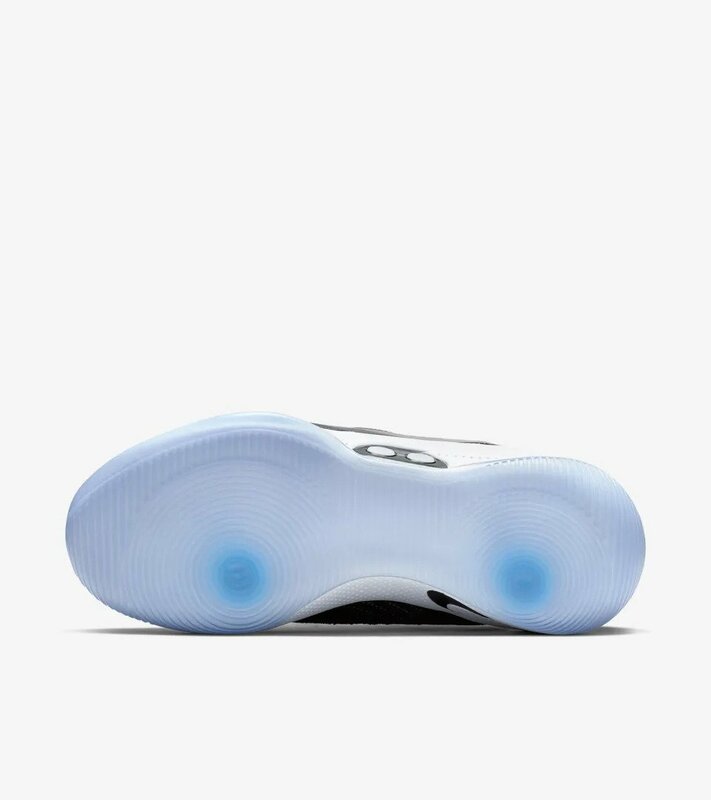 They also announced that while the previous version of their self-lacer was over $720, this newer, sleeker version will be sold at $350 – half the price of the original. 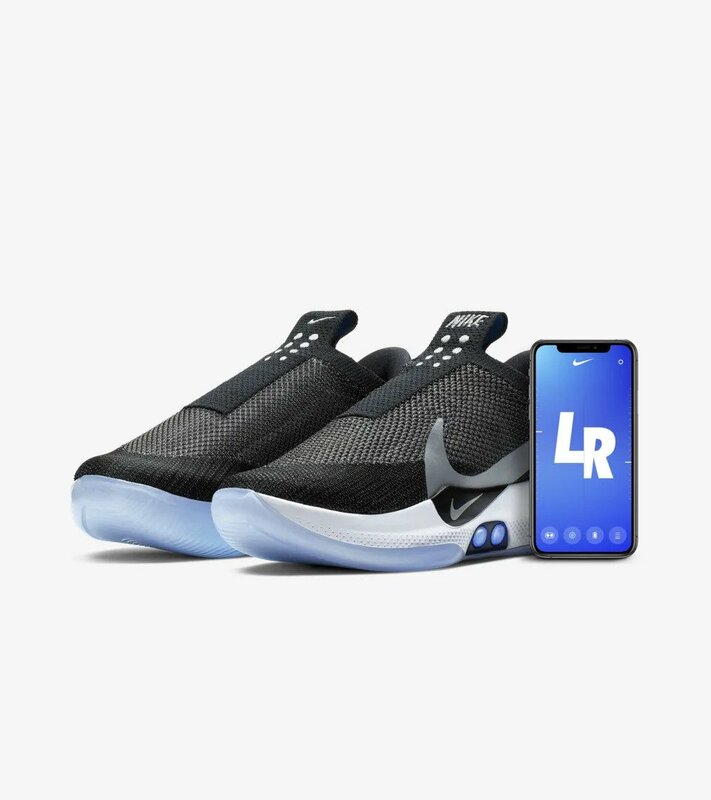 The shoe is currently only available to professional basketball players, but will be available to the public on February 17, 2019.